I chose strawberry because I love strawberries. I never thought of cottage cheese with strawberries but I sure wish I had. It was yummy! I want to try raspberry because I love raspberries and maybe pineapple. I would suggest mixing mango, maybe that would be a good combination. It was quite easy to mix in the fruit with the cottage cheese. There was no mess and I could take this little cup of goodness anyplace. Erika on The Benefits of Cottage Cheese. . . Maintaining a healthy diet is extremely important to your overall well being, especially digestion. Having digestive issues is just not a good time. 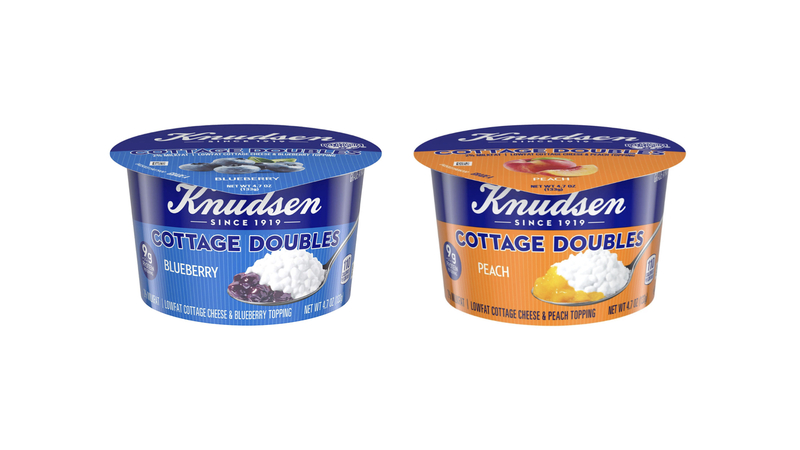 I would like some more cottage cheese and… how about some raspberries?